Quality Construction. Attention To Detail. Lies Bugner Homes is dedicated to building distinctive homes throughout Wichita's top new home communities. We are known for building high quality homes with features and amenities that today's home buyers are looking for. 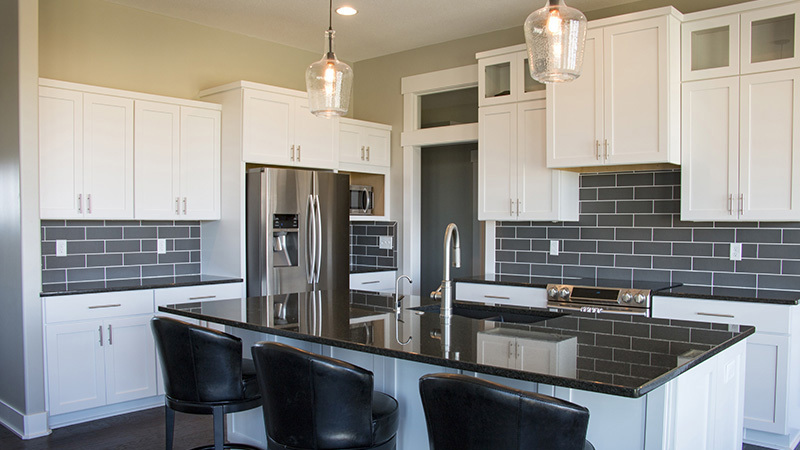 Quality construction, attention to detail, and innovative designs are just a few of the words that customers use when describing Lies Bugner Homes. We take pride in every home we build, ensuring the finished product exceeds the customer's expectations. 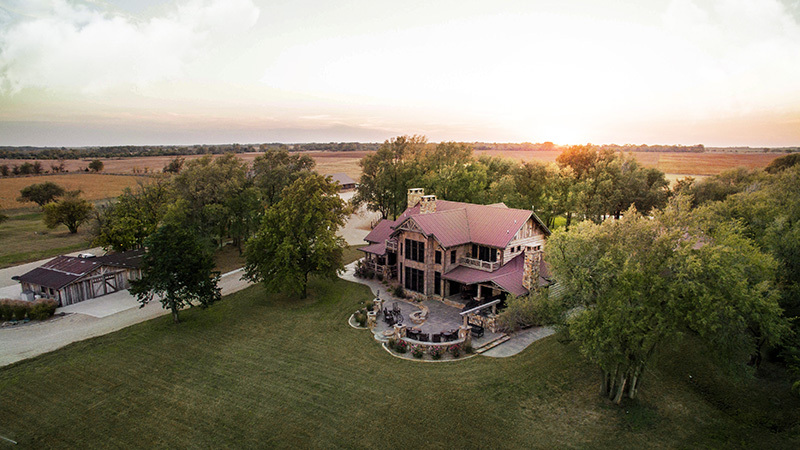 Lies Bugner Homes is locally owned and operated and has been building quality custom homes for over twenty years. We pride ourselves on our integrity, stability, and top notch customer care. LBH is a licensed professional homebuilder, and member of the National, State and Local Home Builder’s Associations. Ed is a former board member of the Wichita Area Builders Association. We pride ourselves in our customer care and strive to make your total experience memorable.